Permanent makeup or micro pigmentation is a form of tattooing in which pigment is implanted in the upper layer of the skin. 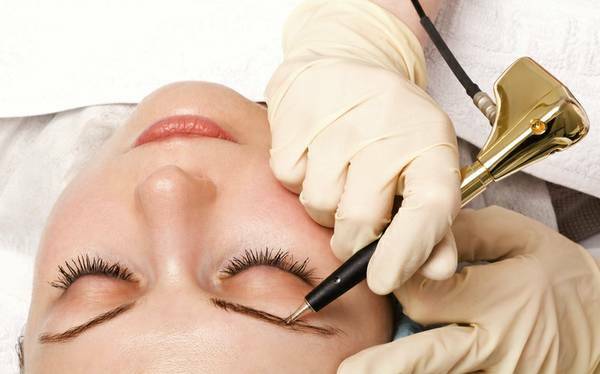 Although permanent cosmetics can fade over time and require periodic touch-ups , they are considered permanent because the color cannot be washed off. Initial permanent makeup application typically takes one to two hours to complete and touch-ups take significantly less time. Permanent lip pigmentation can create fuller, more defined lips, eyeliner pigmentation is done to enhance the eyes and can be applied to line both the top and bottom lids to create a soft look or a defined line, and to the eyebrows which are often used to define, shape and fill in sparse areas of the eyebrows.